5) The aluminum tube have 28mm diameter. 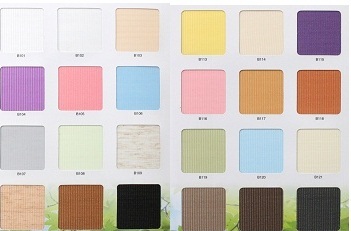 Fabric patterns: printing +gauze fabric series, plain/one color + gauze fabric etc. 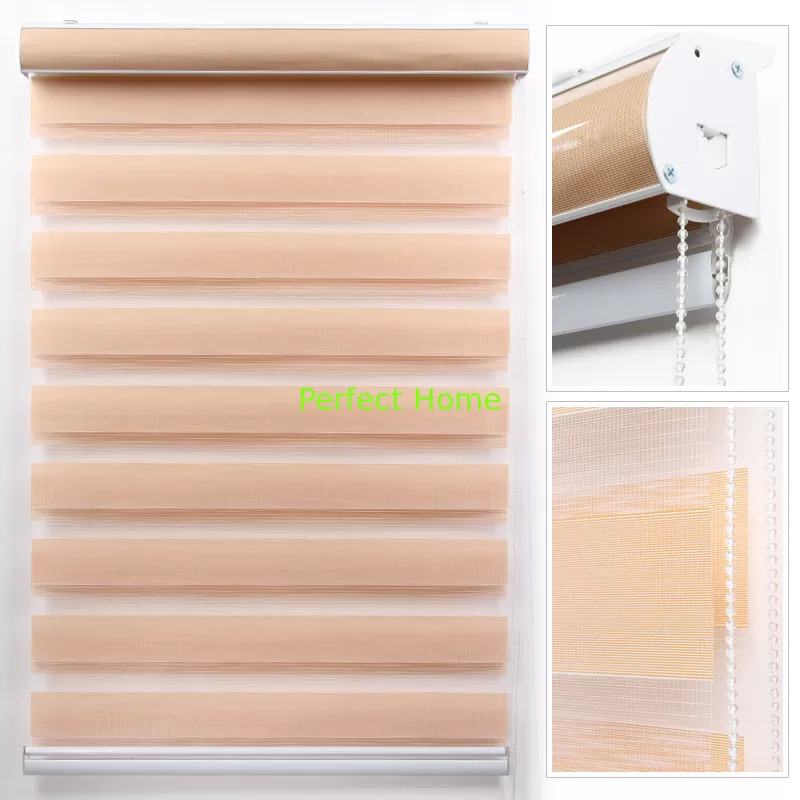 Fabric zebra roller blinds is economic and easy to install for semi-filtering and blackout together.